In this day and age, I'm not sure the title of this post is politically correct but frankly, I've got nothing else. At times, I exhaust far too much time and energy trying to think of a clever title to label these posts. Thesauruses & almanacs are laboriously consulted but in this case, a children's song was all I could conjure up. With this title, I was trying to imply that these three people of differing ethnic backgrounds are all Indian, highlighting the extreme diversity of India's population. 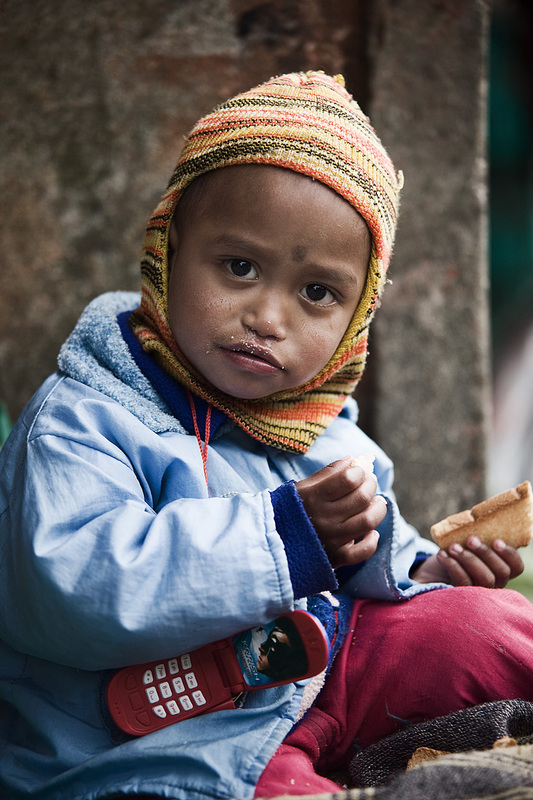 The Darjeeling (Sikkim also) area as well as North India (Himachal Pradesh and Kashmir) serve as these unique crossroads of human ethnicities. Ethnic groups in these areas seem to melt and morph into each other. This cute li'l guy is the Indian most people think of when they imagine residents of the subcontinent. Non-Korea photograph Sundays; the tradition continues. 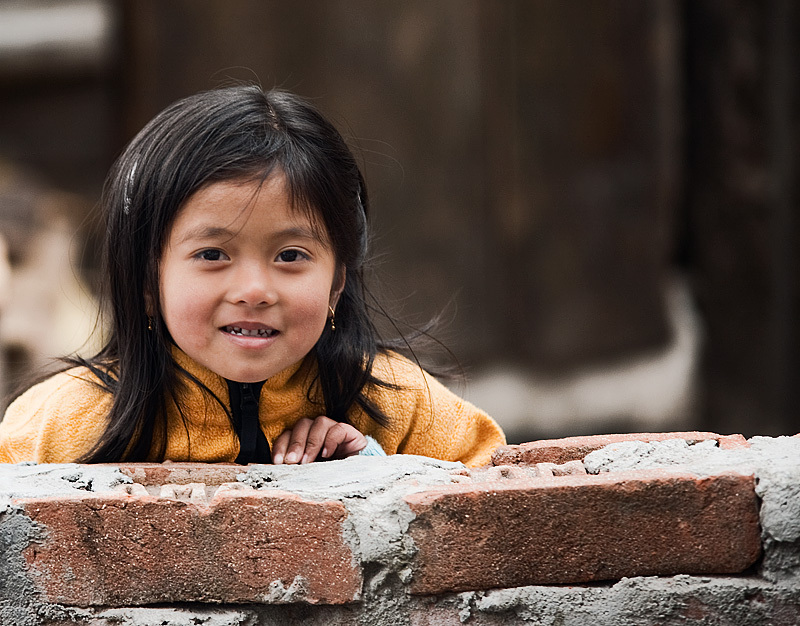 And this li'l chitlin is an Indian of Nepali origin which can mean anything because Nepal's ethnic makeup is just as diverse as India's. And finally, this is where the post's title completely falls apart. 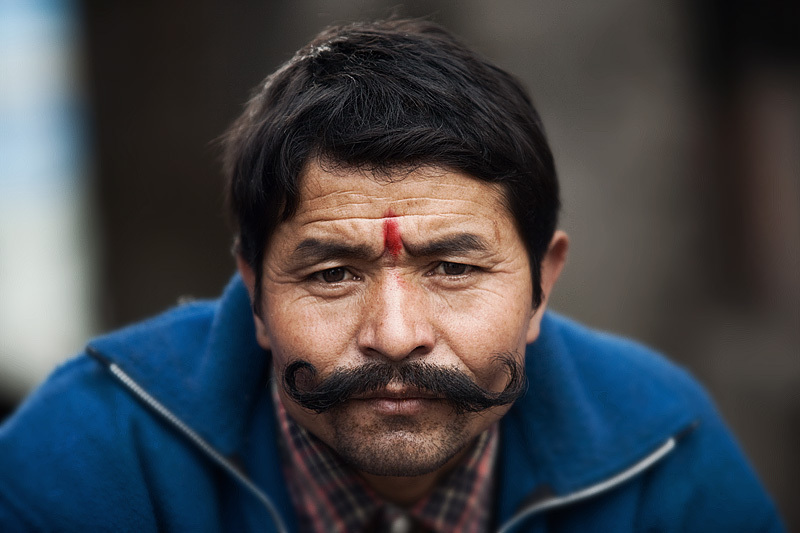 This Indian man is hardly little as evidenced by one of the nicer mustaches this side of the Hindu Kush mountain range. In a typical Indian-foreigner dialogue, we exchanged the obligatory pieces of information mandated by Indian law. Me: "American, 33, not married." He: "Kashmiri, 31, not married." Me: "Thank you, I'll be on my way now."